Until I ventured into the world of online beauty I used my fingers religiously to apply makeup where I could, which is sometimes OK but it can leave you with an uneven application which you may think looks fantastic at the time but inevitably the photographs tell a different story. For me it's all about the base, once you've got a smooth, even surface to work with everything else seems to just fall into place. If you start off with a badly applied base then makeup just isn't going to behave on top of that. Last year I picked up the Real Techniques Core Collection Kit just thinking it would suffice for the time being but it turned out to be much more than that. It's a lovely little brush set compromising of a detailer brush, a pointed foundation brush, a buffing brush and a contour brush. 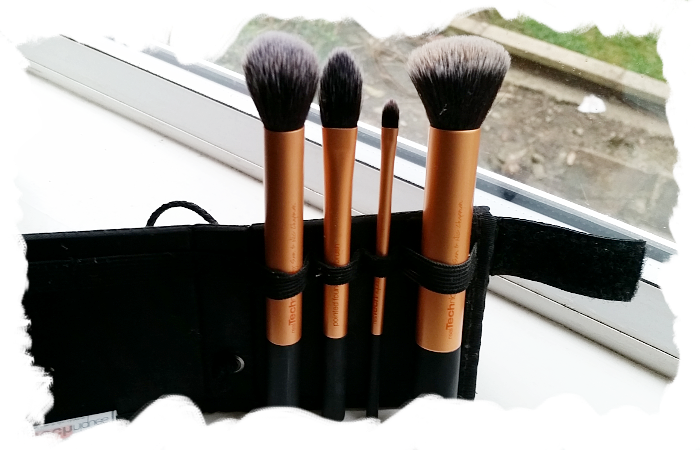 Using these brushes has helped me improve the application of my makeup massively. 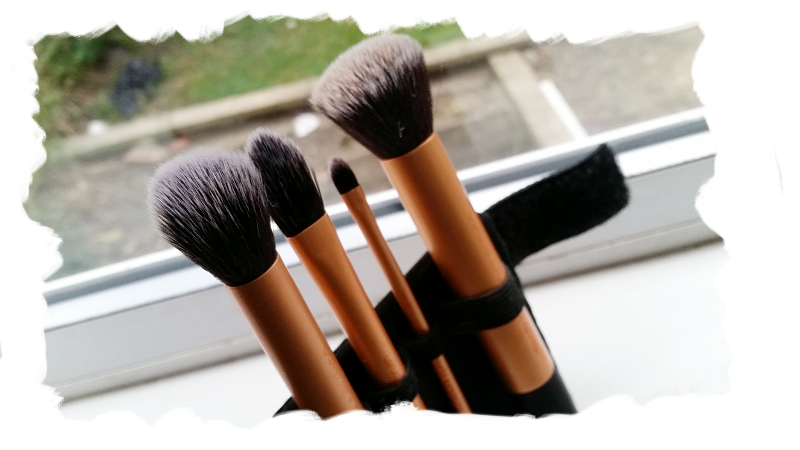 My personal favourite is the buffing brush as it is great for applying liquid foundation. As the name suggests it buffs the foundation into the skin giving a natural-looking finish. It's easy to use as there's no real technique needed, you've just got to buff the foundation out - simple. The contour brush is also very good with bronzer. If you're like me and you're quite fair-skinned; you don't want to overload on bronzer to look muddy and orange, this little brush picks up the perfect amount of product to create a soft-focus look than subtly accentuates your cheekbones. The pointed foundation brush I find to be handy setting my concealer under my eyes as well as applying in areas that need a little extra coverage. 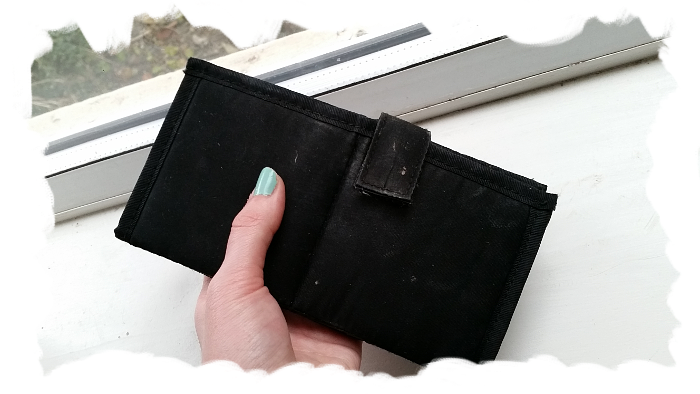 Useful when applying foundation if you're going for a really flawless look and have to get in every nook and cranny! Finally, we have the detailer brush. This is especially useful to apply concealer directly onto blemishes or scars that need covering without using unnecessary amounts of product. It could also be used to apply lipstick if you're going for a defined look. It really is a great little kit. The case/stand comes in really handy as well! 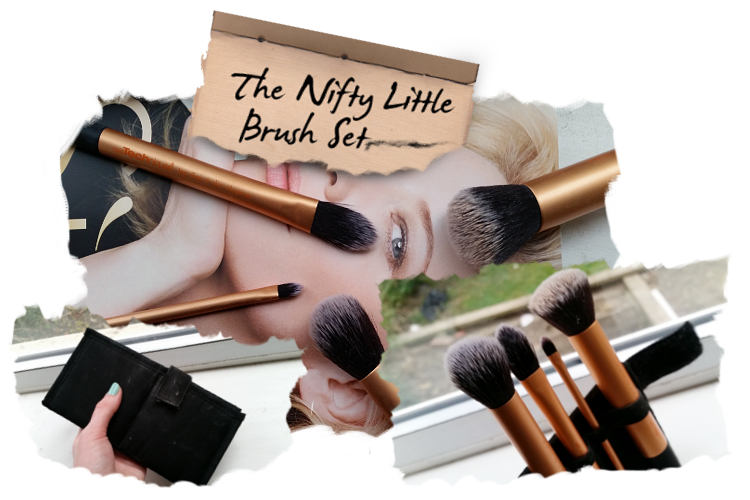 The brushes are soft and of a good quality but will definitely not leave you without pocket money! The quality can't be knocked, especially for the price! Completely agree, this brush set is amazing. I love that they wash so well also! I agree, they don't cling onto the product as much as others! Woohoo! Thank you for the tips, I've been eyeing Real Techniques brushes for a while. With your review, I'll definitely go out and grab some. I've been in the market for a makeup brush set for a while now! 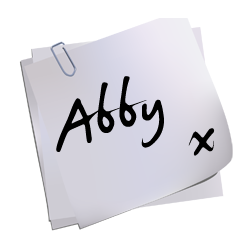 Thank you so much for taking the time to stop by my blog, have a read, and leave some sweet words. It completely made my day! 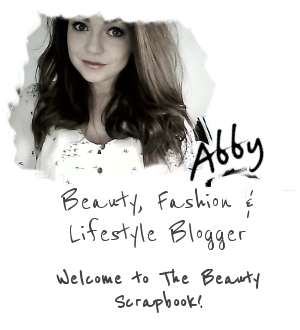 No worries, love your blog!